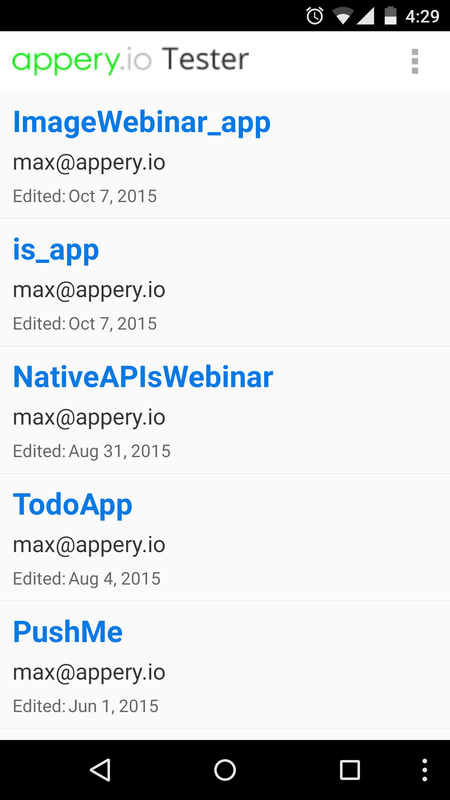 Testing a hybrid (Cordova/PhoneGap) app is hard and usually takes a lot of times. 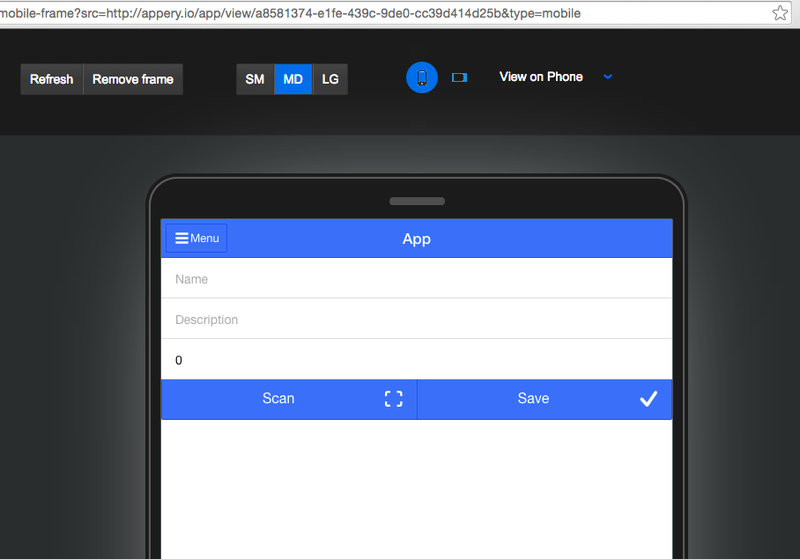 When you are building a hybrid app in Appery.io, you are seconds away from testing your app on the device, without having to install it. Let me show you how. 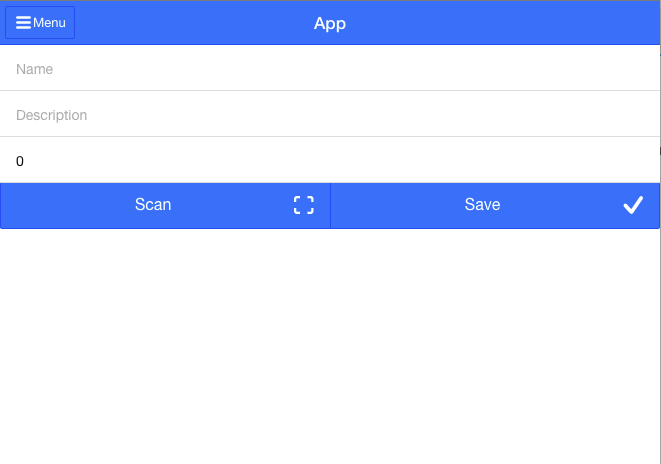 Just a note, a few weeks ago I showed a fast way to test your app in the browser. 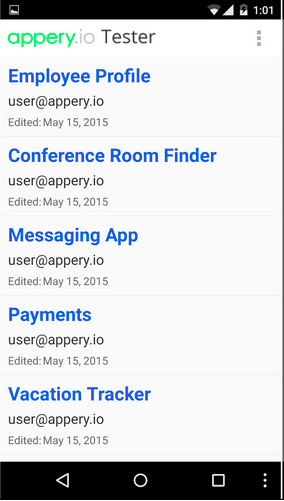 The first step is to install the free Appery.io Tester app for iOS or Android. Everyone knows that testing is one of the most important steps when building a mobile app and also the part that usually takes the most time. 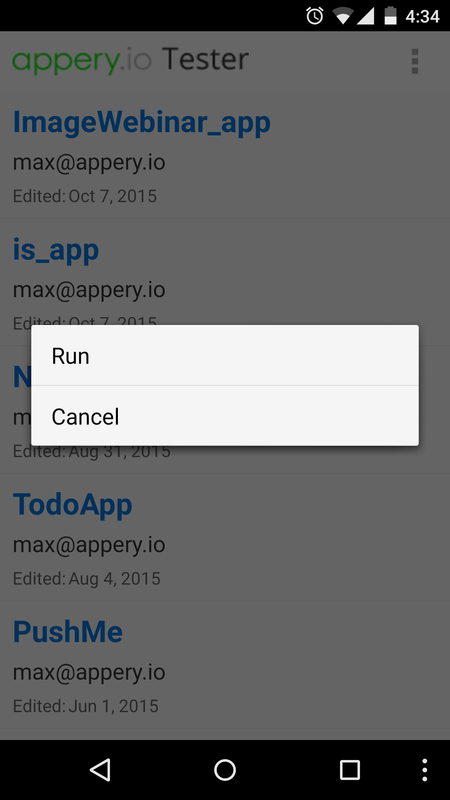 Luckily there is a very fast way you can test your app, let me show you how to do that. You can go back to the App Builder, make any changes you need and click “Test” again to see the newest changes. It’s that simple and fast. You don’t need to wait for the app to package or compile. You can see updates almost instantly.